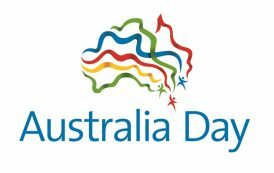 Hi everybody.. News from the South of the World.. As some of you surely remember, Pieter v51pj created a work group on Whatsapp some months ago; the target of the group was to organize a challenge for the first terrestrial 2 way trans oceanic QSO on 144mhz. Pieter v51pj is now ready to attempt with the first of his new arrays; the group on Whatsapp is growing and many OMs are now supporting Pieter. One of them, Carlos py1mhz built a long rope yagi in order to make the first attempts.. 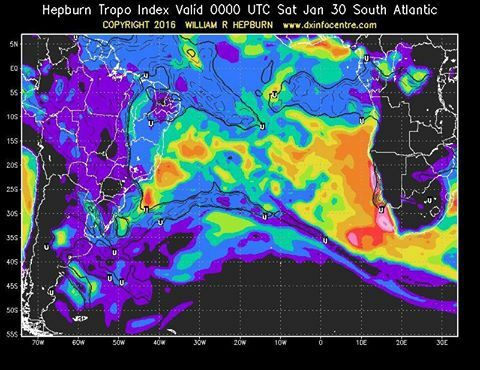 According to William Hepburnhttp://www.dxinfocentre.com/tropo_sat.html model, Tropo conditions over the middle and South Atlantic sectors could be interesting during the next weekend. Tropo ducts could appear supported by large High Pressure areas and good meteo conditions. Pieter and Carlos will officially start this exciting challenge the next weekend. We really hope to get good news after the encouraging experience of the d4c beacon, received by pj4vhf a few monts ago http://d4c.cc/vhf-maps-of-the-2m-beacon-reception/ Guys from ZS and PY lands will be monitoring this trial session. I post this info from V51PJ Pieter Jacob. 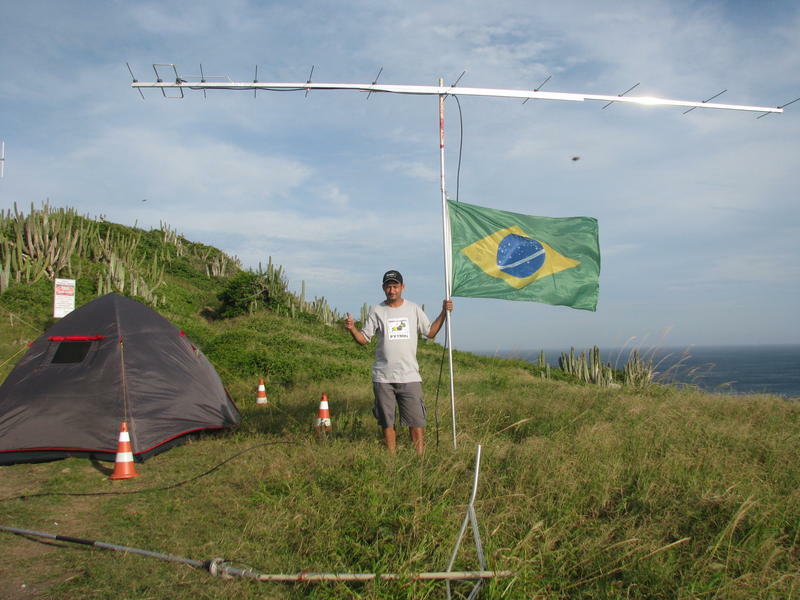 This weekend Marcos PY1MHz will be next to the sea and try transatlantic VHF QSO Brasil- Africa as conditions might be good.